We are open from 10am until 4pm (last bride in by 3pm) Tuesday to Saturday. We do not run an appointment system, so we are happy to welcome walk-ins. 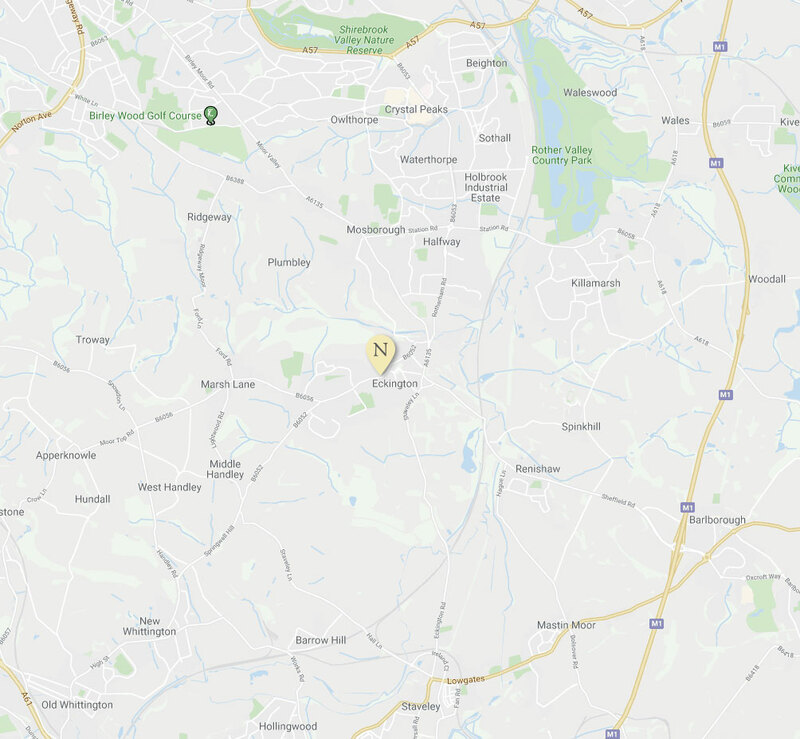 We are located on High Street in Eckington, which is close to both Sheffield and Chesterfield and only 3 miles off the M1 at junction 30. We are close to Crystal Peaks shopping centre, and we are on a bus route from both Sheffield and Chesterfield. 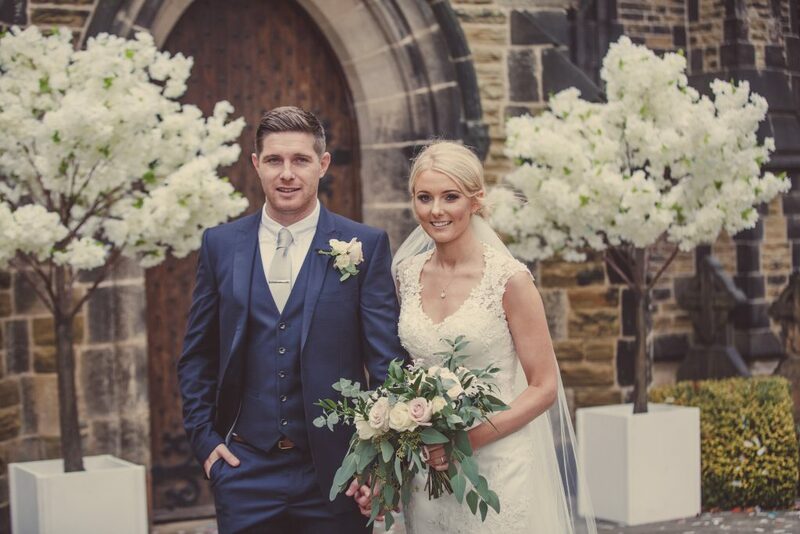 Choosing your Gown is such an exciting part of getting married – why not read our FAQs before you visit!